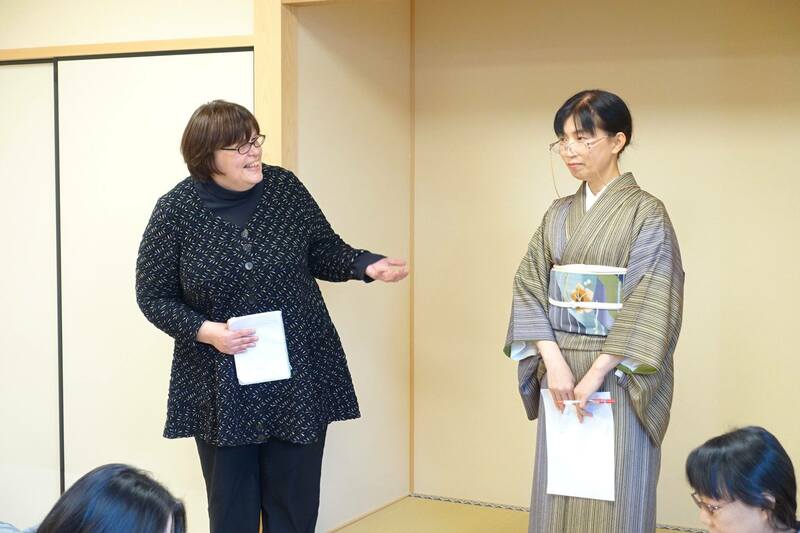 Come to learn about greetings, present exchange, wedding, and funeral etiquette, situations when YES means NO, and expressions and etiquette special for Kyoto. 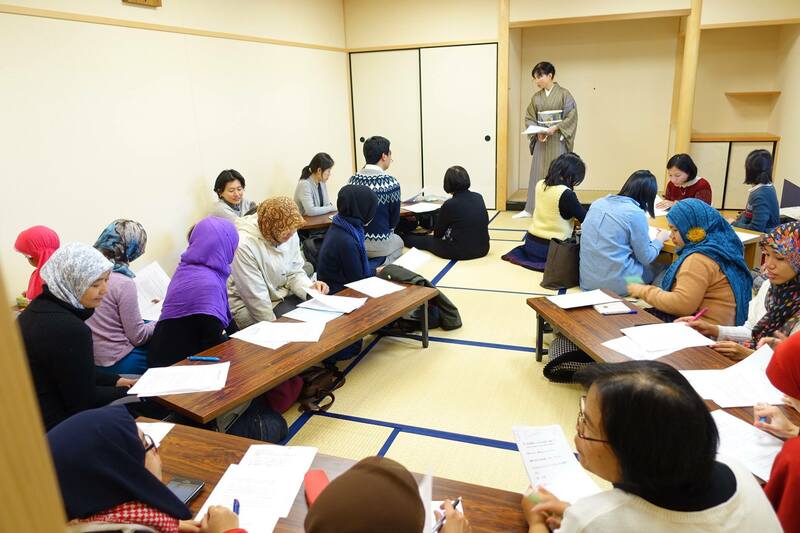 The course takes place in simple Japanese. You can also come with your children. Also men are welcome.